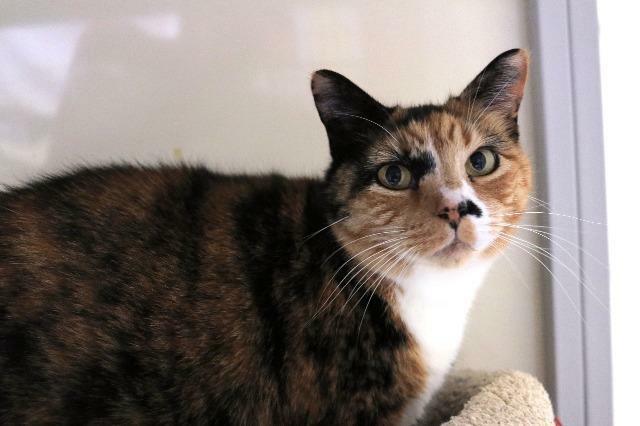 I'm Bouquet and I'm a beautiful tortie tux! You can count on me to be on my best behavior at all times - I'm not really "delicate" but I do have very good manners! 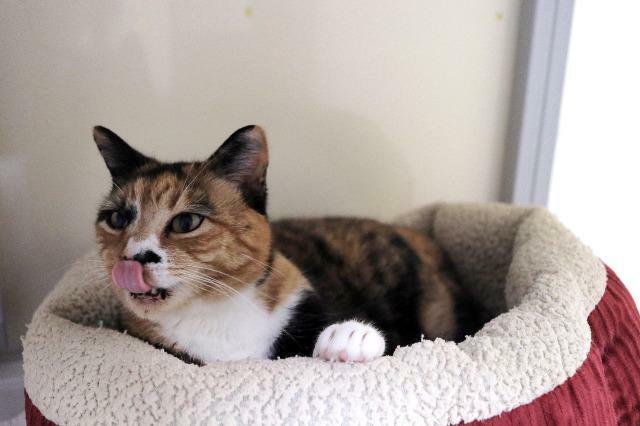 If you are looking for a quiet, dignified lady for your household, please consider me!